Have you heard the hook on that new hip-hop track “Versace” by the Migos? 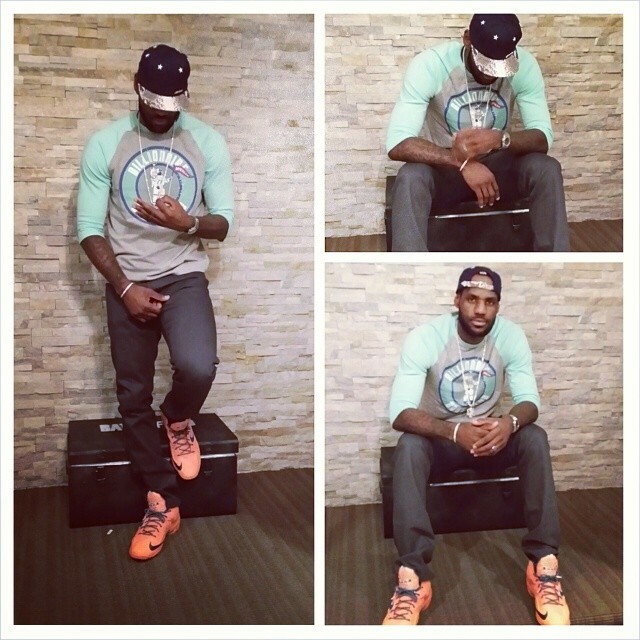 “Versace, Versace, Medusa head on Me” is all I repeated in my mind when I saw Lebron James’ recent shirt. 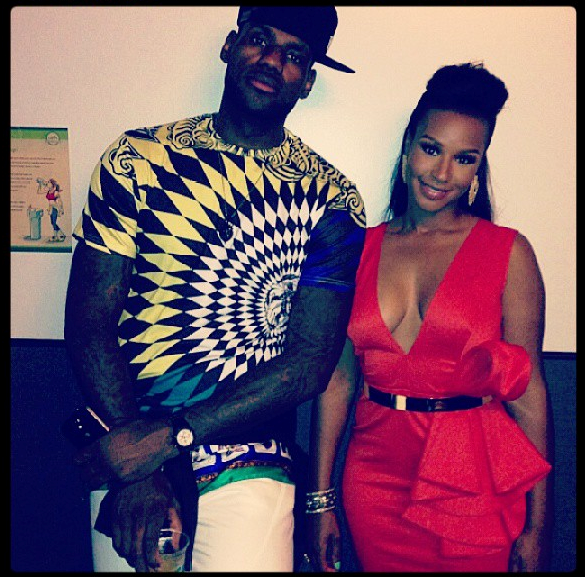 Lebron was seen wearing a vibrant $422 Versace Argyle Medusa Printed T-shirt. 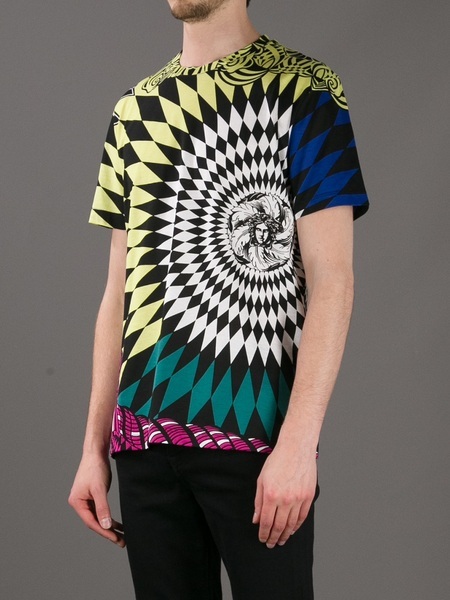 Versace has certainly revitalized their brand among the younger generation with pro athletes like Lebron wearing their pieces, and now hip-hop stars writing songs entitled “Versace” takes it up a notch. Are you a fan of the look?